Home » Posts Tagged "Ear Infections"
Your middle ear is a pea-sized chamber, behind our eardrum, the tympanic membrane, a small circle of tissue that vibrates in response to sounds. It contains three tiny bones called ossicles that send vibrations from your eardrum to your inner ear. This is where they are converted into the nerve impulses representing sounds. These impulses are what allow you to hear. 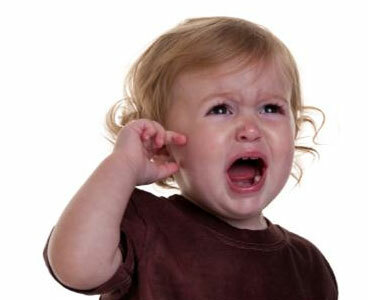 Most ear infections begin with an upper respiratory infection like a cold. This can cause swelling and inflammation and can cause fluid to build up behind the eardrum. This fluid itself isn’t necessarily a problem; it’s the bacteria and viruses bred here that is. Acute ear infections typically produce a lot of pain and are usually accompanied by a fever, loss of appetite, feeling of dizziness or loss of balance.